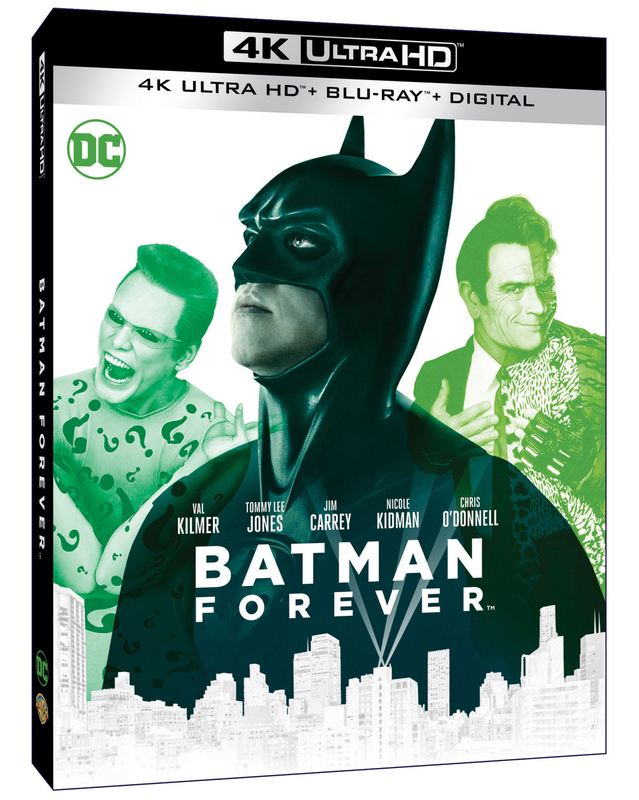 Warner Bros. Home Entertainment has announced the date and released artwork for the all four Batman films starring Michael Keaton, Val Kilmer, George Clooney, Jack Nicholson and many others. Click on the link below or image to the left to check out the features and artwork. 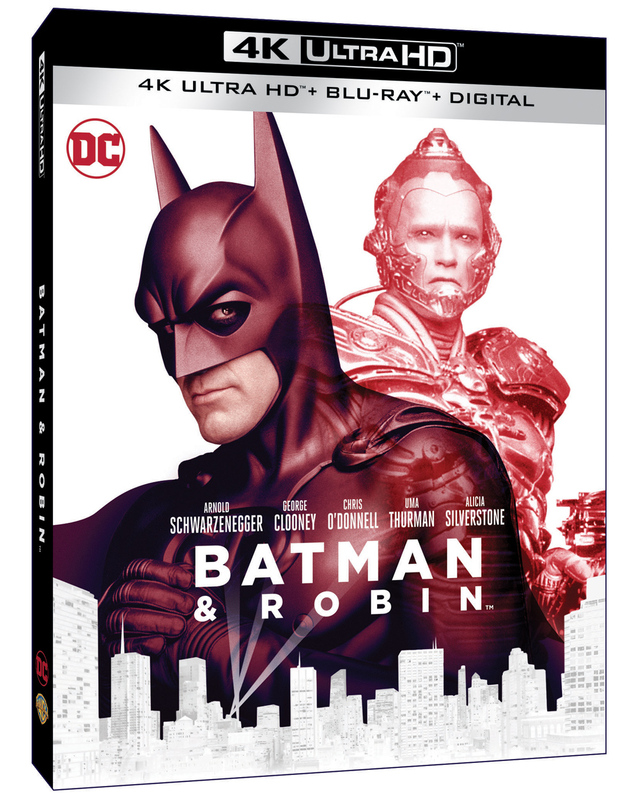 Warner Bros. Home Entertainment and DC announced today that four Batman titles will be released on 4K UHD to celebrate the 80th anniversary of the DC Super Hero created by Bob Kane and Bill Finger. 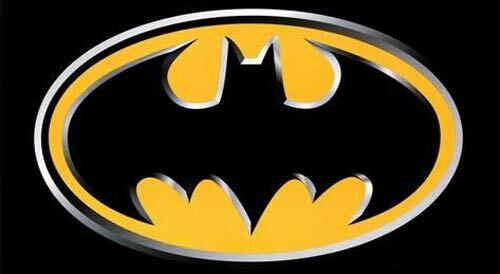 The films include 1989’sBatman and 1992’s Batman Returns, directed by Tim Burton, and 1995’s Batman Forever and 1997’s Batman & Robin, directed by Joel Schumacher. The four films, which earned more than $1.2 billion in global box office, have been remastered in 4K UHD for the first time. 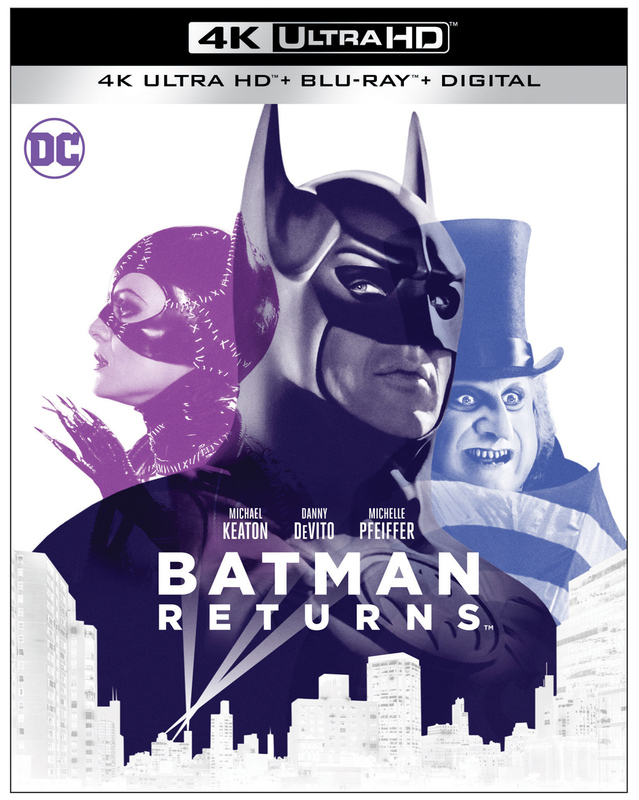 The 4K Ultra HD Blu-ray and Blu-ray discs of Batman, Batman Returns, Batman Forever and Batman & Robin will feature a Dolby Atmos® soundtrack remixed specifically for the home theater environment to place and move audio anywhere in the room, including overhead. 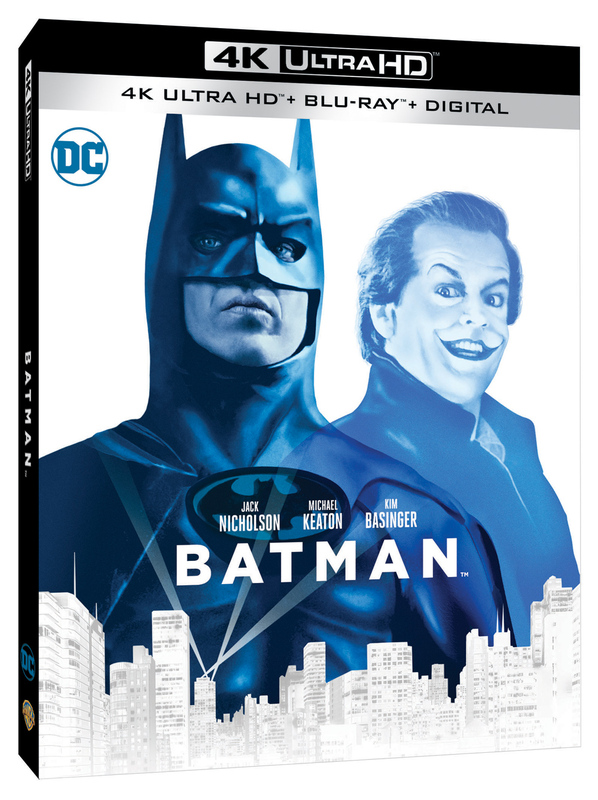 A Vigilante arrives on Blu-ray Combo Pack, DVD, and Digital 5/28 Titans: The Complete First Season Comes to Blu-ray on 7/16/19!